 It looks like the time has come for fans of ONEW from K-pop boy group SHINee to prepare themselves to say goodbye to him for his military enlistment. 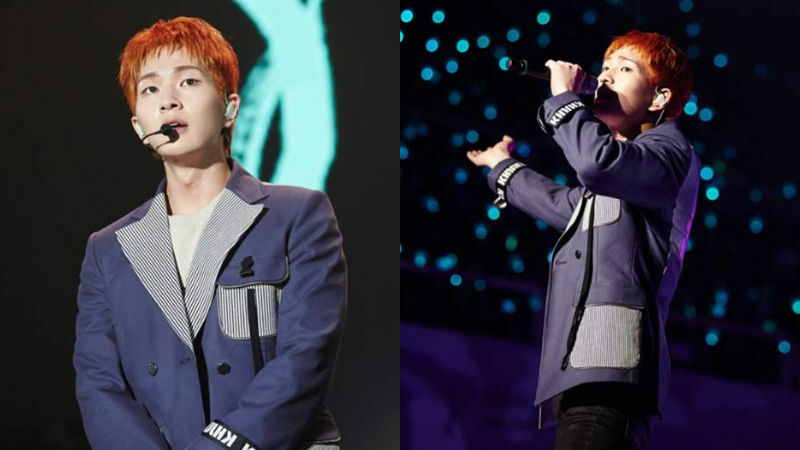 On November 9, ONEW's management agency SM Entertainment announced, "ONEW will begin his military service as an active-duty soldier on December 10." They added, "As ONEW wishes to enlist quietly, we will not publicize the exact time and place of his enlistment. There also won't be any official farewell event." ONEW is 30 years old (Korean age), which means there are not many ways he can delay his enlistment anymore. Therefore, fans actually expected the kind of news to be heard in the very near future. Yet, some of them are struggling to take in the news, while others seem to be slowly accepting the reality. After the news broke, fans commented, "I knew the day would come soon, but I didn't think that it was going to be next month. I'm not ready for this! ", "Is this really true? I think I'm going to cry every day." "I'm so sad, but I know there is nothing I can do to change this. I'll wait for you, oppa. Just be safe, okay? ", and so on.